Inna Kleyman, MD, is a general neurological specialist with particular expertise in clinical neurophysiology and electrodiagnostic testing of neuromuscular disorders. She evaluates and treats patients with a broad spectrum of neurological conditions. 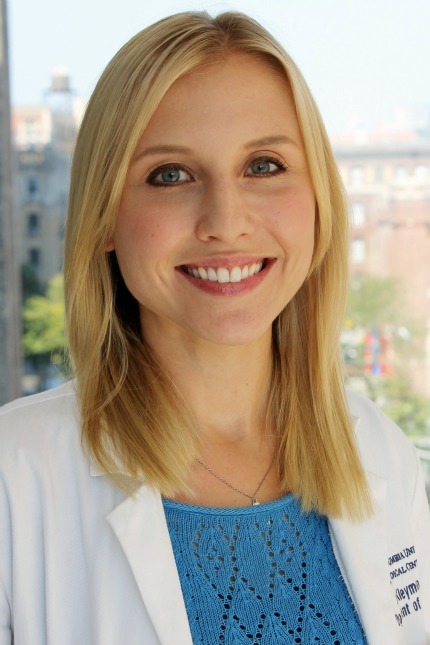 She is a graduate of Cornell University and SUNY Downstate College of Medicine. She completed her residency training at the Neurological Institute of New York/Columbia University Medical Center where she remained for advanced fellowship training in Neurophysiology and Electromyography/Neuromuscular Disease. For billing questions, please call (212) 342-4432.